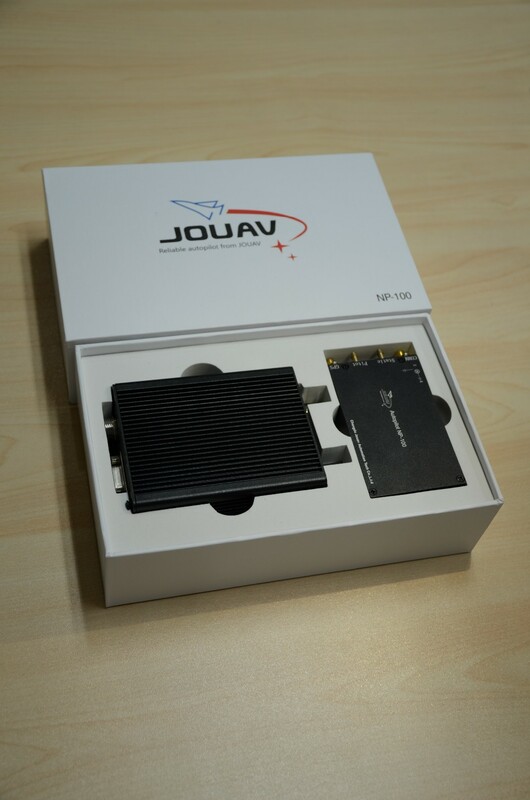 Drone professional autopilot for unmanned aerial vehicle,specifically designed for micro and small UAV by Chengdu JOUAV Automation Tech Co., Ltd, is a cost-effective and highly integrated flight control and navigation system. Not only integrated professional IMU, magnetic sensor, dynamic & static pressure sensor and GPS module, but also micro data link whose communication range can reach 60km. 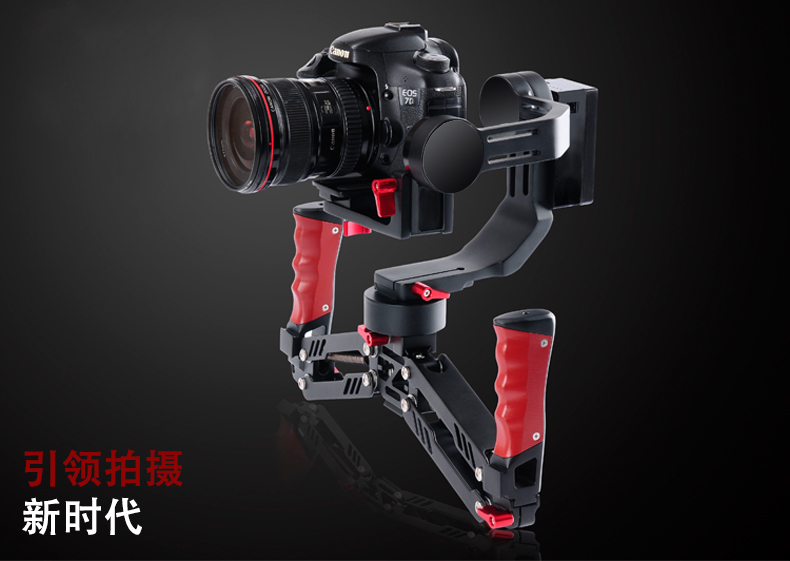 It adopts J30J aviation connector, and its total weight is only 120g including mental shell. Small size, light weight Non-linear and high accuracy GPS/SINS/AHRS algorithm, update frequency 200Hz, automatic switch to AHRS mode in case of loss GPS signal. 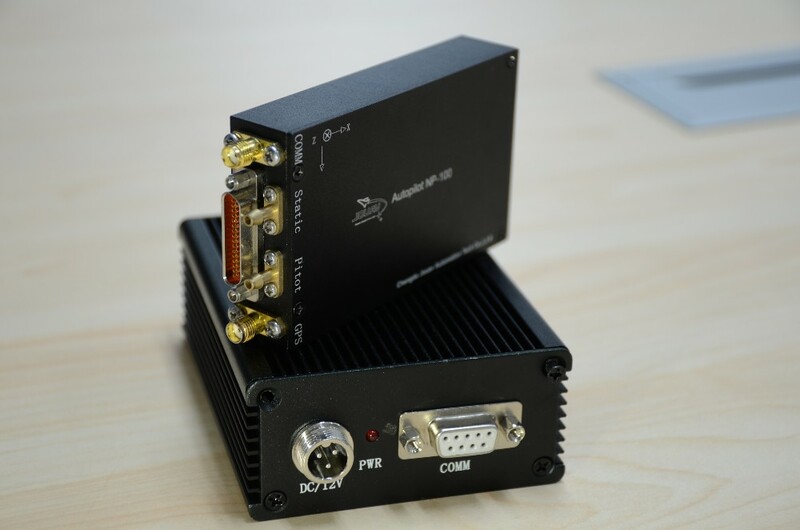 200Hz control command update frequency, which fits special type micro UAV requiring for high-performance. Adopting self-adapting control algorithm based on total energy, which can be assembled without parameter adjustment for fixed wing UAV with normal design. 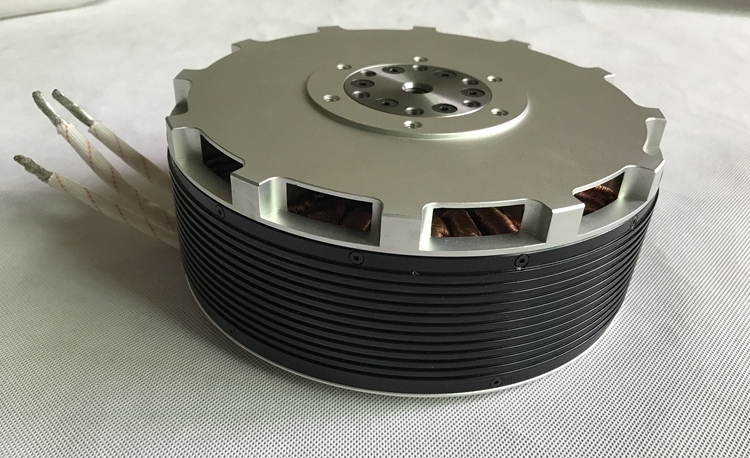 Built-in 8MByte data recorder, which can fully record 1- 2 hours flight data. Built-in 1W FHSS radio,which enables the communication range up to 60km. 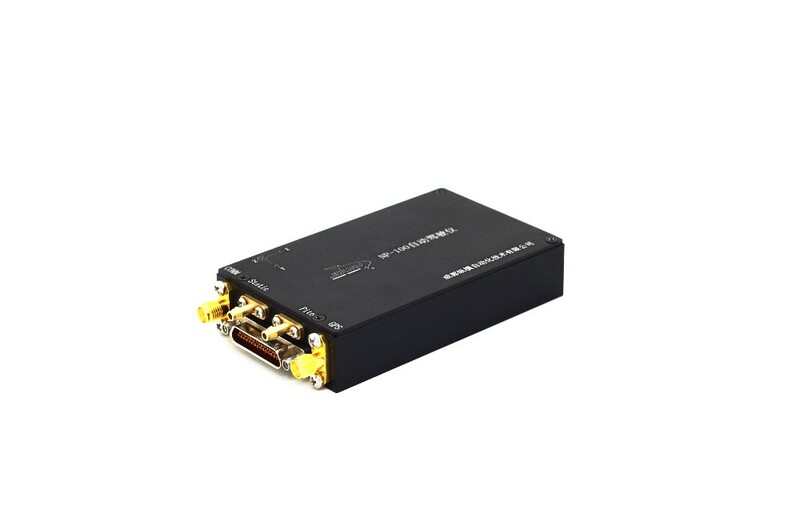 Support SBUS communication interface, convenient for remote control link. Support multiple take off methods, like hand launch, catapulting, vehicle autonomous take-off, etc. Support multiple recovery methods, like parachute, deep stall, belly sliding, etc.